One has very rightly said...the biggest adventure you can have is to live a life of your own dreams. 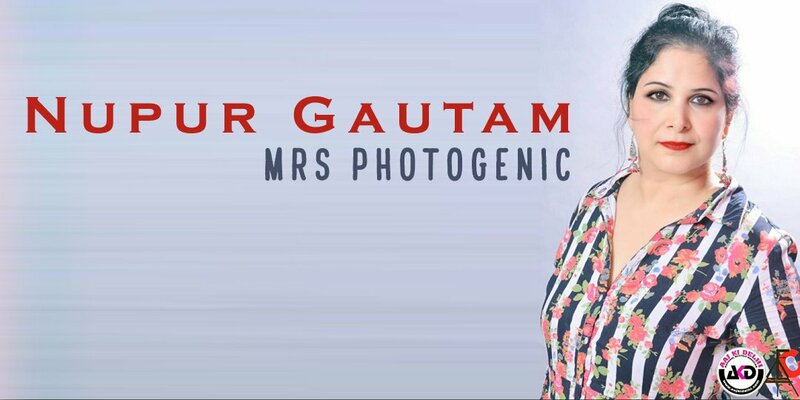 Nupur Gautam is a kind of person who rather wants roses in her garden than to have diamond on her neck. This totally describes her personality & also the motto of her life to keep things simple and easy! 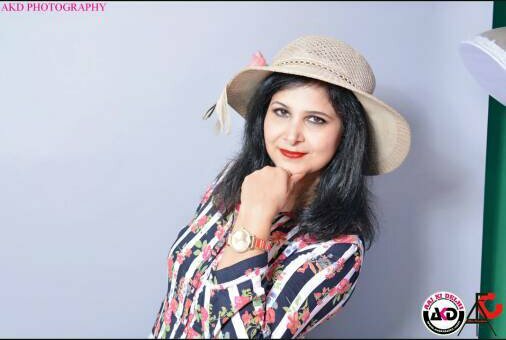 In Modeling field, she has a renowned name. 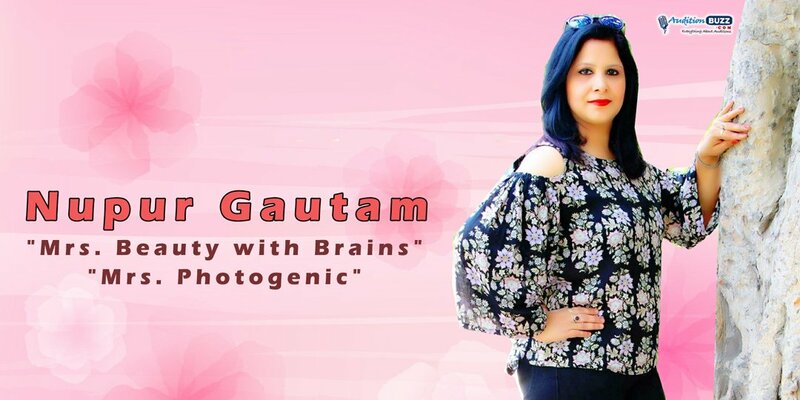 She have already won Mrs Delhi /NCR title "Beauty with brain", Mrs Delhi /NCR title "Mrs photogenic" and Top three title in Mrs Swagger recently. 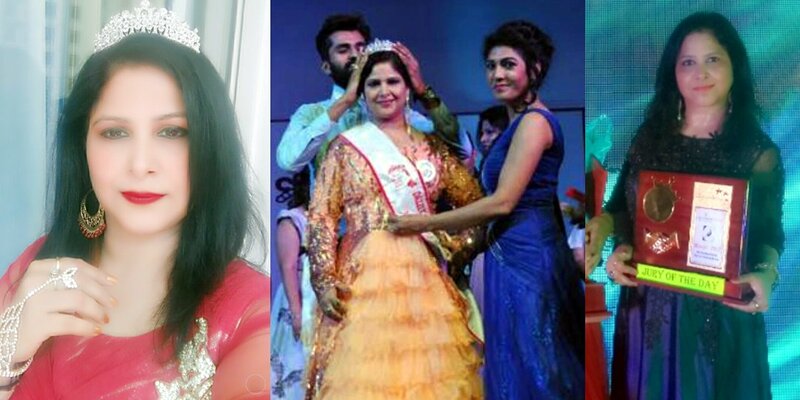 Mrs Delhi /NCR title"Beauty with brain"
Mrs Delhi /NCR title " Mrs photogenic"